There are 17 beds in 7 rooms prepared for our guests. There are 5 separately locked garages - free of charge. 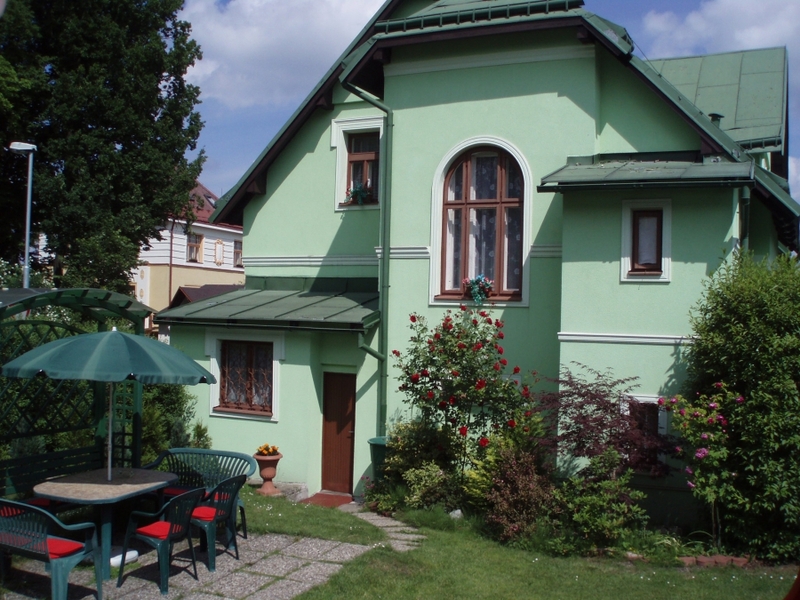 Pension Pokorný offering b+b accommodation all year round, is situated between two parks not far away from the centre of Jablonec nad Nisou. Accommodation is here for you not only while spending your holiday but also for the rest on journeys. The boarding-house is situated in a quiet location but the town center and our dam is reachable within 5minutes (on foot).